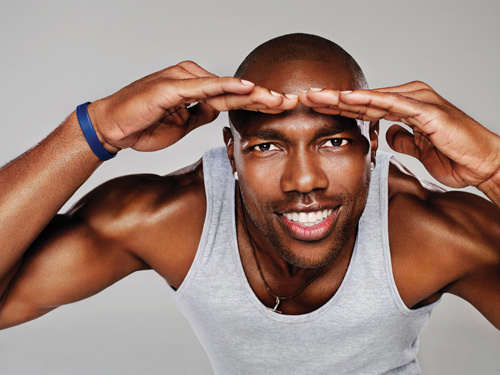 After a year away from the game, controversial wide receiver Terrell Owens will make his return to the NFL this season, signing a one-year, $1 million deal with the Seattle Seahawks. 38-year-old Owens hasn’t played in the NFL since the 2010 season with the Cincinnati Bengals when he caught 72 passes for 983 yards and nine touchdowns. Owens didn’t get any offers to play in the NFL last season after he underwent surgery on his left knee. He put any questions about his knee to rest yesterday, delivering an impressive workout highlighted by Owens running a 4.45 second 40-yard-dash. While Owens hasn’t been playing in the NFL, that hasn’t stopped him from making headlines. Bad investments and unpaid child support have left the man with the fourth most touchdowns and sixth most catches in NFL history flat broke. Owens was given an opportunity to revive his football career with the Allen Wranglers of the Indoor Football League. After failing to appear at charity events, a breach of his contract, Owens was released and had his ownership stake in the team taken. According to ESPN’s Mike Sando, the Seahawks are looking for a tall receiver with a big frame as an insurance policy for Sidney Rice. Rice had offseason surgery on both his shoulders and is being held out of contact drills during camp. Seattle signed Braylon Edwards after releasing former USC Trojan Mike Williams. Missed my last post? Will The Addition of Allen, Lewis Help or Harm The Heat?